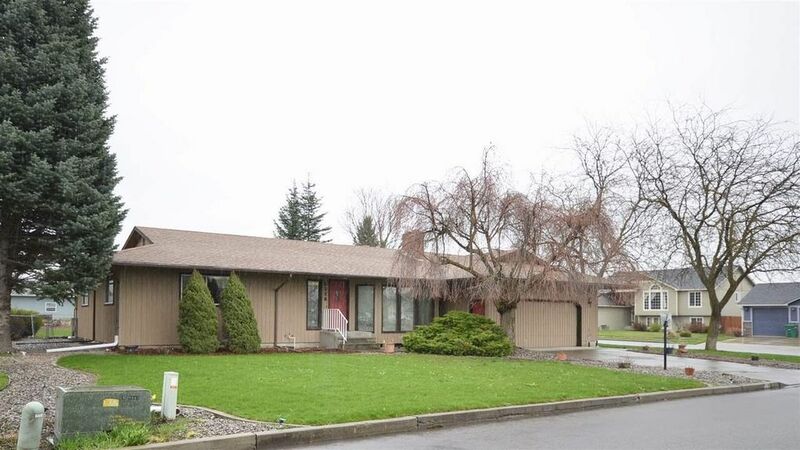 Incredible valley home with large insulated and heated shop. This home features 4 bedrooms and 3 bathrooms along with a huge kitchen and dining area. The Master suite has a ¾ bath and double closets. The living room has cathedral ceilings tons of windows and a floor to ceiling brick fireplace. The kitchen has custom cabinets a large eating bar tile floors, a garden window and newer appliances. The downstairs has a great family room with handmade bookcase/ entertainment center. Yard was redone in 2016. Directions: Sullivan to Wellesley right on Progress left on crown 3 blocks to home on corner of Best and Crown.